This entry was posted in First Grade on October 6, 2014 by Rachel Beasley. 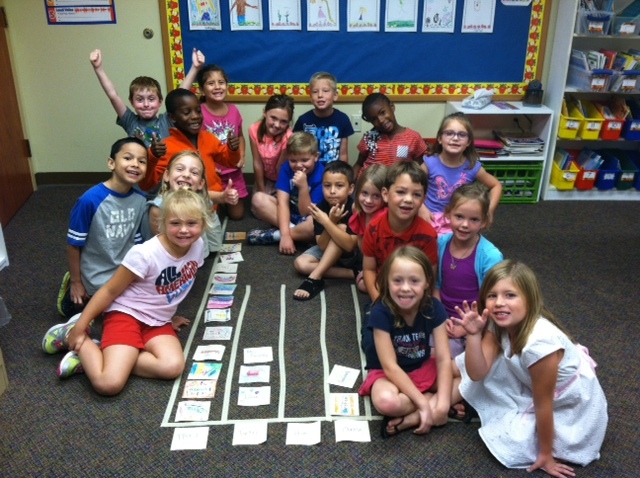 This entry was posted in First Grade on September 17, 2014 by Rachel Beasley. 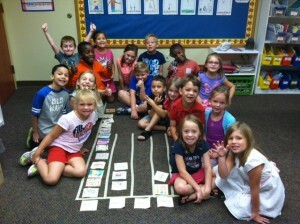 First grade graphing their favorite type of sandwich. PB&J won! This entry was posted in First Grade on September 11, 2014 by Rachel Beasley.